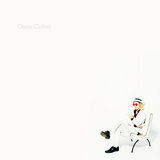 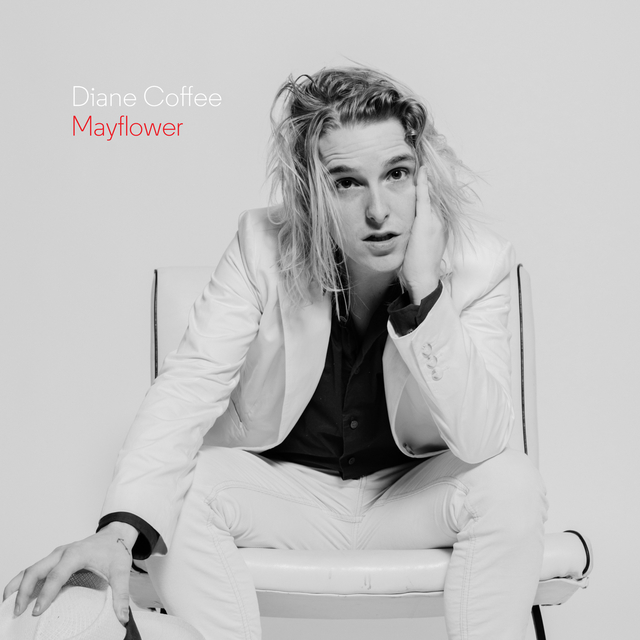 To shape the swaggering, oddball indie rock of Diane Coffee, Foxygen drummer Shaun Fleming draws on the same enormous canon of '60s folk-pop, doo wop, and bubblegum influences that, along with classic rock, inspired Foxygen. 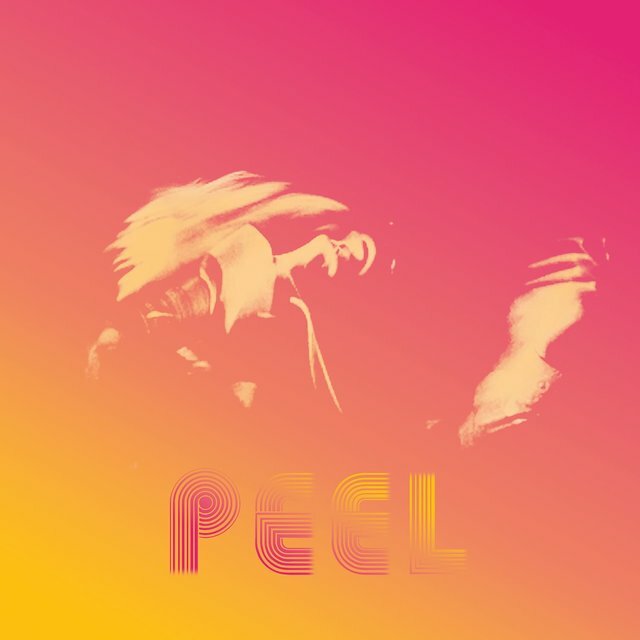 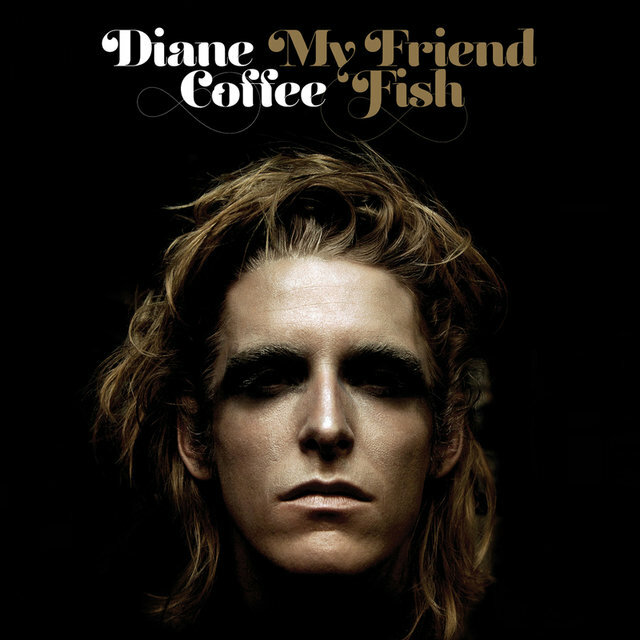 The project's debut release, My Friend Fish, surfaced in late 2013. 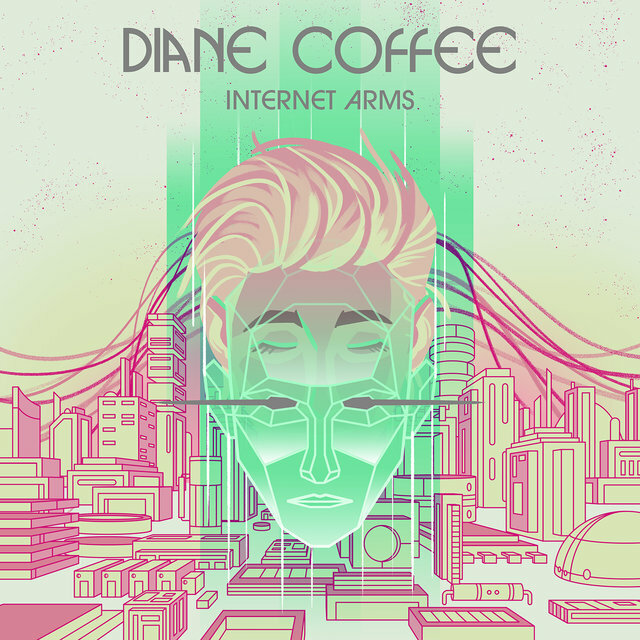 Diane Coffee's technology-inspired third album, 2019's Internet Arms, took on a symbolically more modern, synthetic sound. 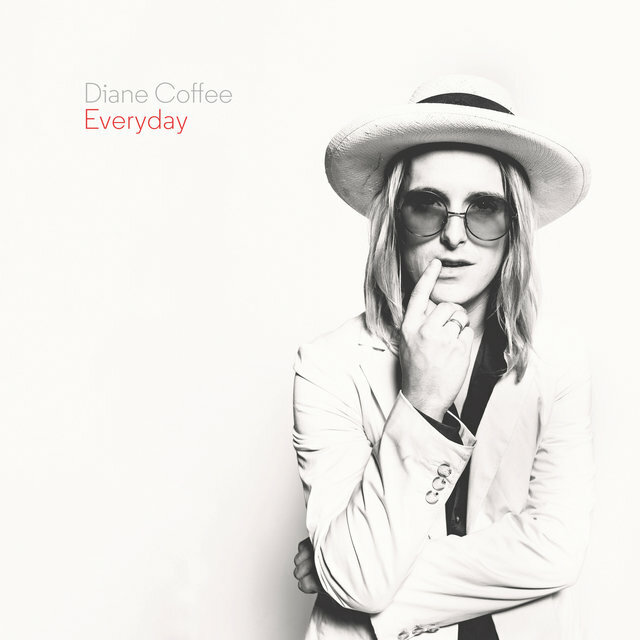 A former child voice-over actor for Disney films, Shaun Fleming began the solo project Diane Coffee in late 2012 after moving from his hometown of Agoura Hills, California to New York City. 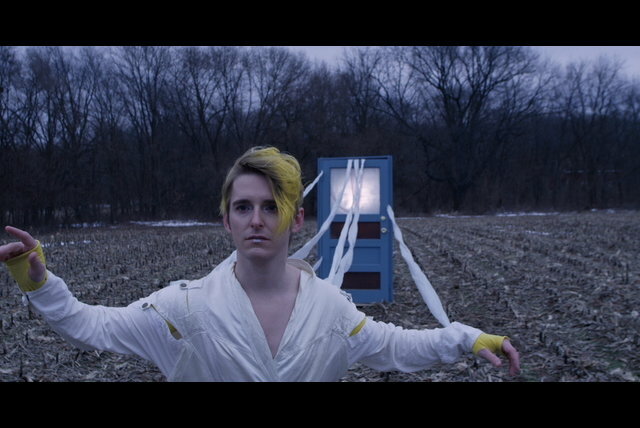 Within days of his move, Fleming was struck with a vicious flu virus that kept him quarantined in his tiny new apartment for several weeks. 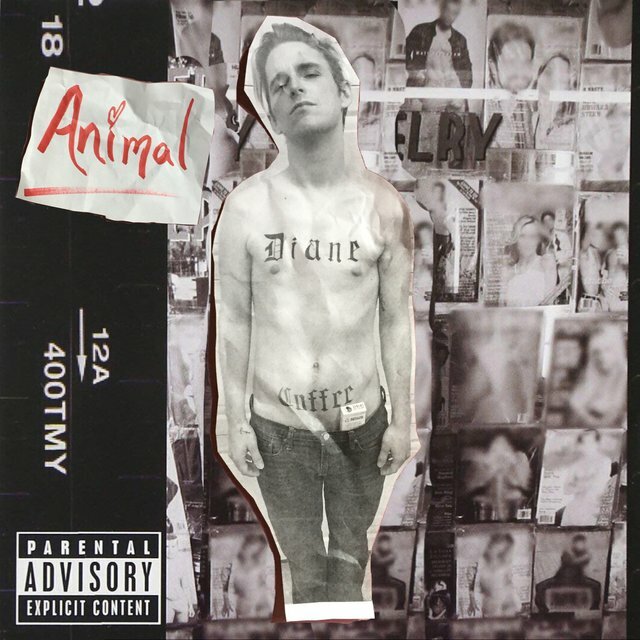 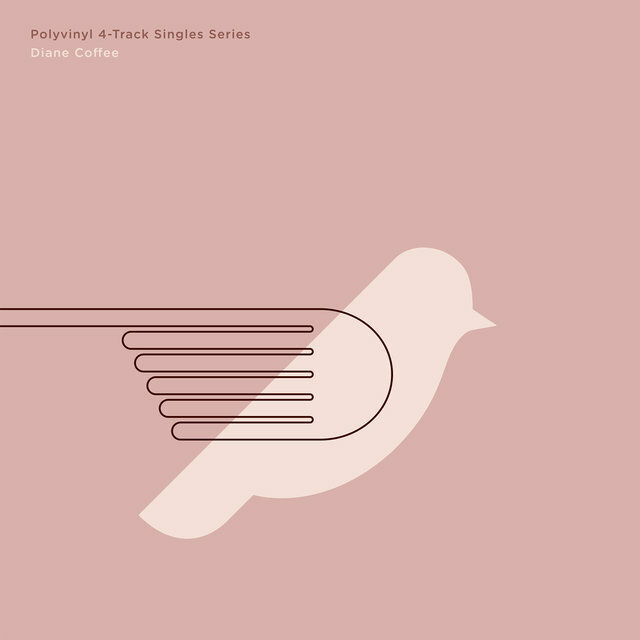 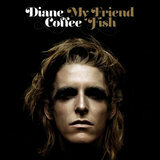 With the downtime and boredom of being ill in a new environment afforded him, Fleming wrote and recorded what would become the first Diane Coffee album, My Friend Fish. 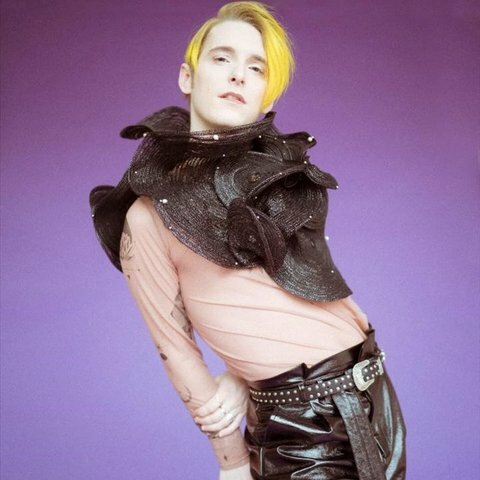 It saw release by Western Vinyl Records in late 2013 and touring followed.